Richard E. Shields is a native of Mobile, Alabama. He graduated from Greystone Christian High School in 1974 in Mobile, Alabama, and then received his bachelor’s degree from the University of Alabama in 1978. He attended Cumberland School of Law at Samford University where he graduated in 1981. Mr. Shields was admitted to the Alabama Bar in 1981 and has been admitted to the United States District Court for the Southern District of Alabama in 1982; the United States of Military Court of Appeals in 1983; United States Court of Appeals for the Eleventh Circuit in 1984, and the United States Court of Appeals for the Fifth Circuit in 1984, and the United States Supreme Court in 2004. 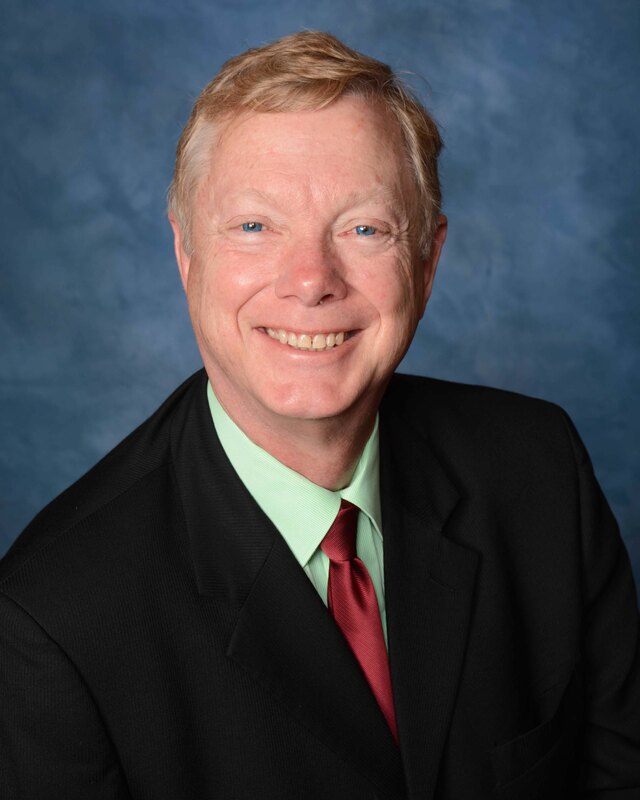 Over the past thirty-six years, Mr. Shields has handled all types of litigation in his practice. He was a member of the United States Army Trial Defense Service while serving as a member of the Judge Advocate General’s Court in the United States Army from 1981-1984. Mr. Shields was an Assistant District Attorney for Mobile County from 1984-1986 and has served as a special district judge for Mobile County, Alabama from 1993 to present. He is a member of the Mobile and American Bar Association. His primary areas of practice are family law and divorce, child support, custody and visitation issues, criminal law with a heavy focus on federal criminal trials, adoption law, and juvenile law. Mr. Shield’s email address is richard@madlaw.net.